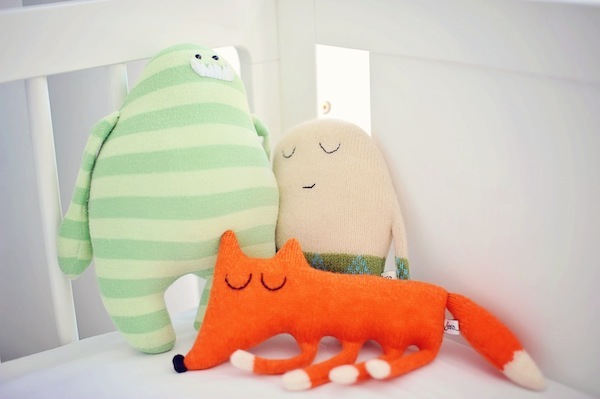 We’re agog at the amazing nurseries we’re seeing from Babyologists. What a talented bunch of folk! 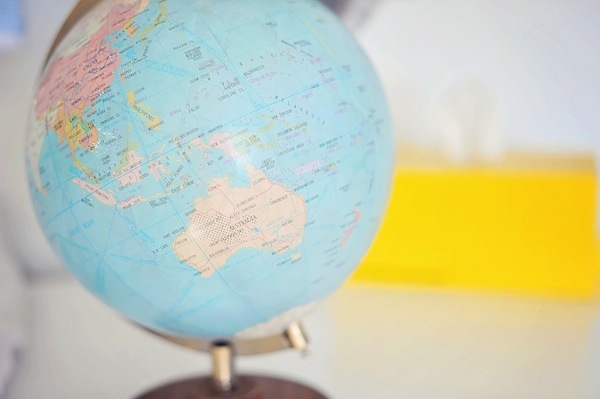 We absolutely love that Babyology is a resource for people setting up spaces for their babies and children and now we’re all getting to see the fruits of our labour in action, in real homes across Australia and beyond. 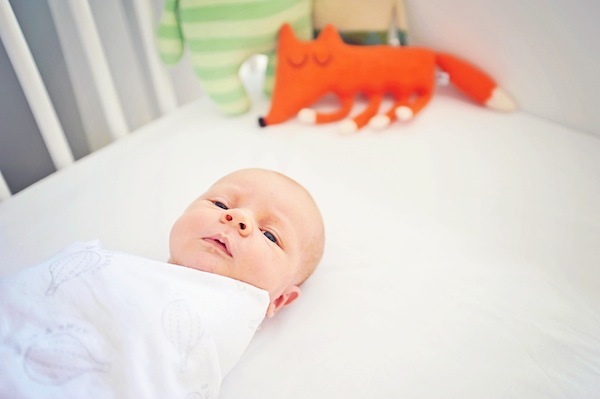 Click through to see another astounding room – Xavier is one lucky bub! 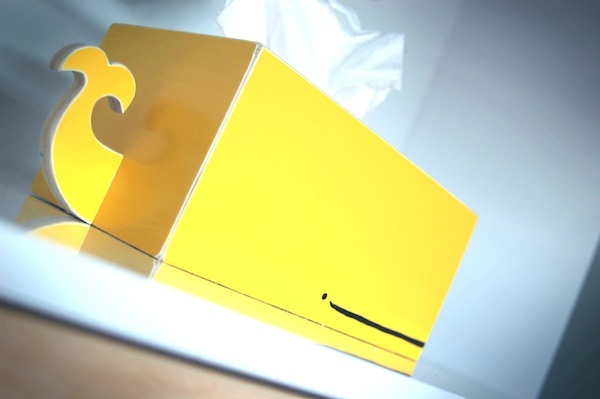 Originally, we were inspired by a gender neutral colour scheme of yellow and grey. We didn’t really want to limit ourselves to a specific theme, so the decor is just made up of things we liked that we felt worked together well in the space. 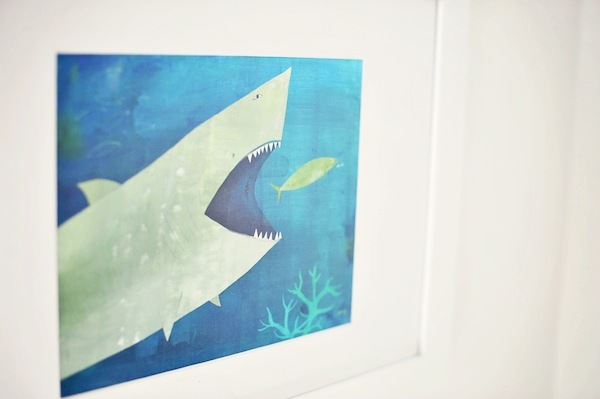 Our house is very modern with clean lines, so we wanted to carry this through to the nursery but still keep it fun and playful. Once we found out we were having a boy, we decided to add some blues to the space as well. 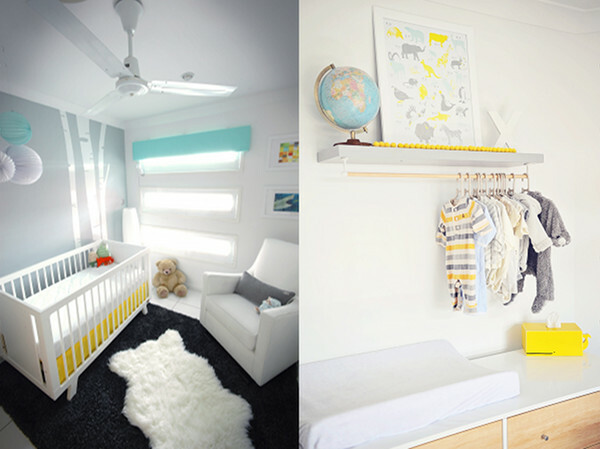 Overall, the nursery has a very soft, soothing feel with some fun pops of colour. 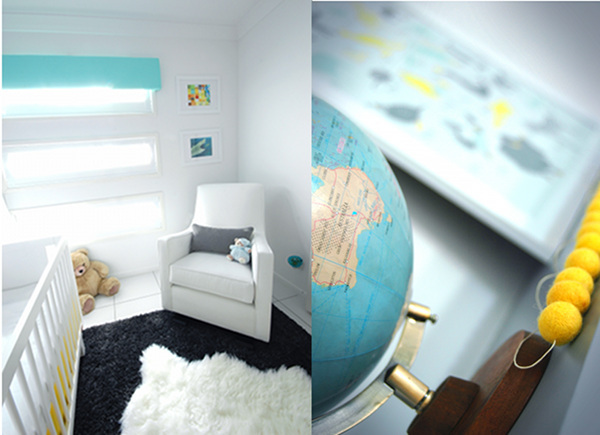 We worked on the room over a span of about four months, adding bits and pieces as we found them and gradually built it up to a fun and relaxing space for our son, Xavier. Aw look at the sweet little fella! 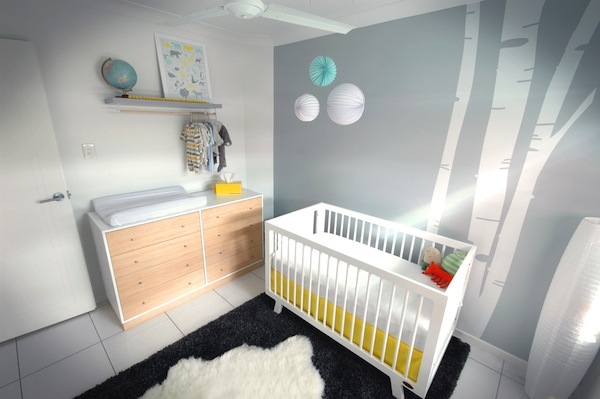 Well done to Nicole – we can see this nursery becoming a neat little haven for when baby Xavier grows into a toddler and child too!